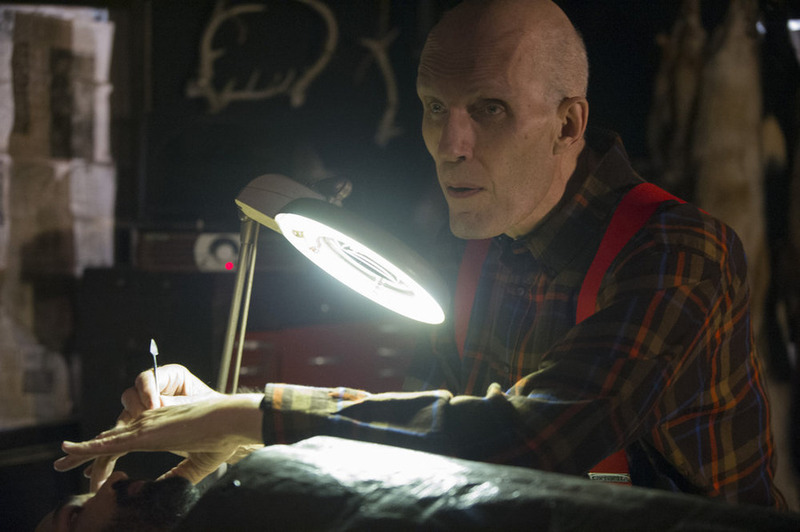 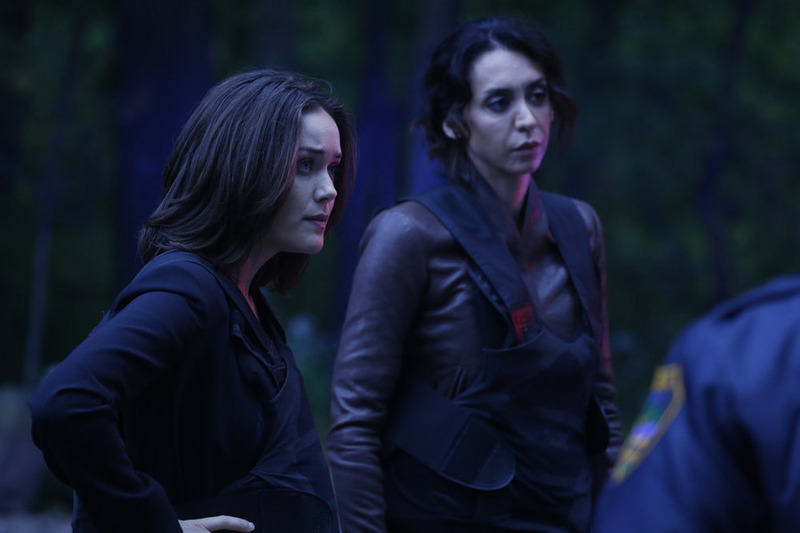 Here’s a sneak peek at next Monday’s all new The Blacklist, titled, “The Mambasa Cartel.” Twin Peaks fans will recognize guest star, Carel Struycken. 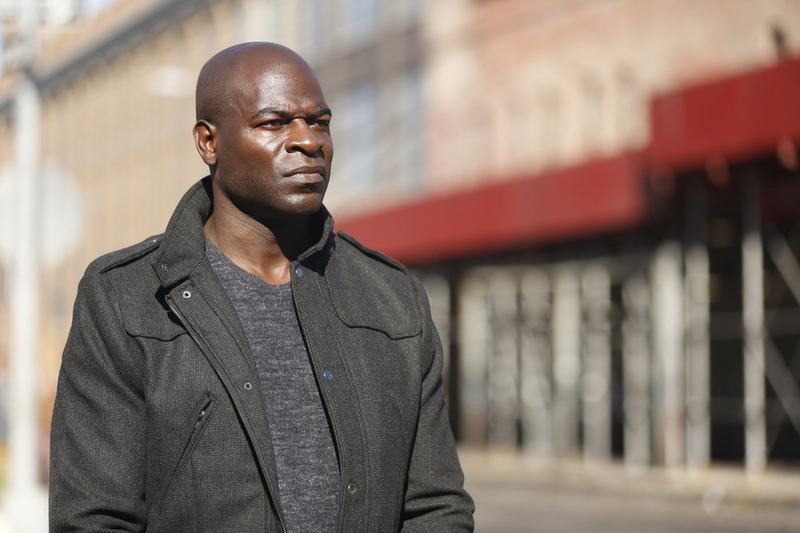 Hopefully, he’ll be back when that show returns in 2016. 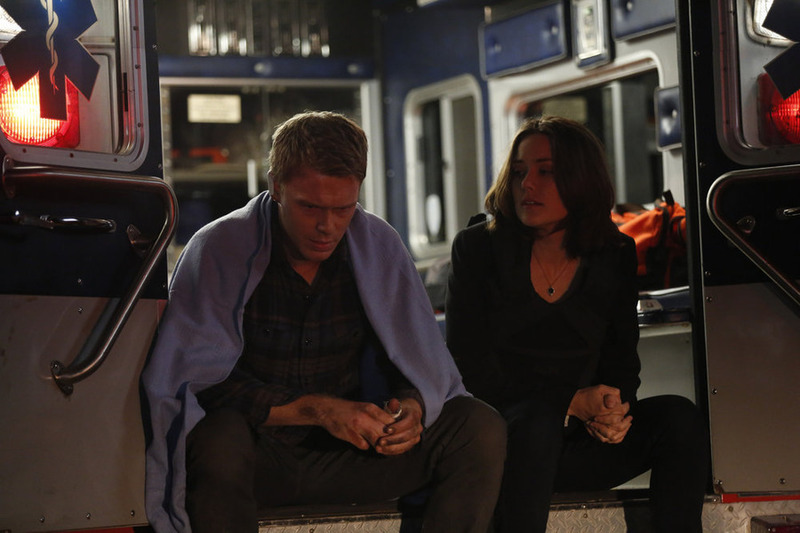 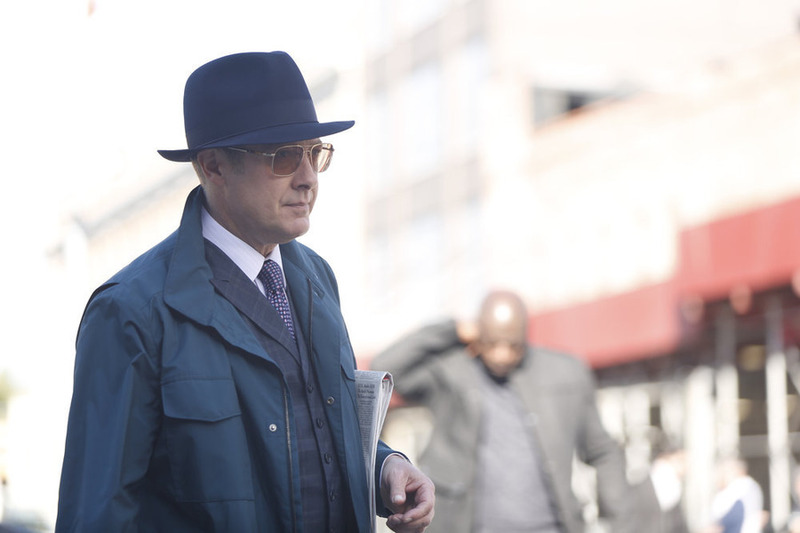 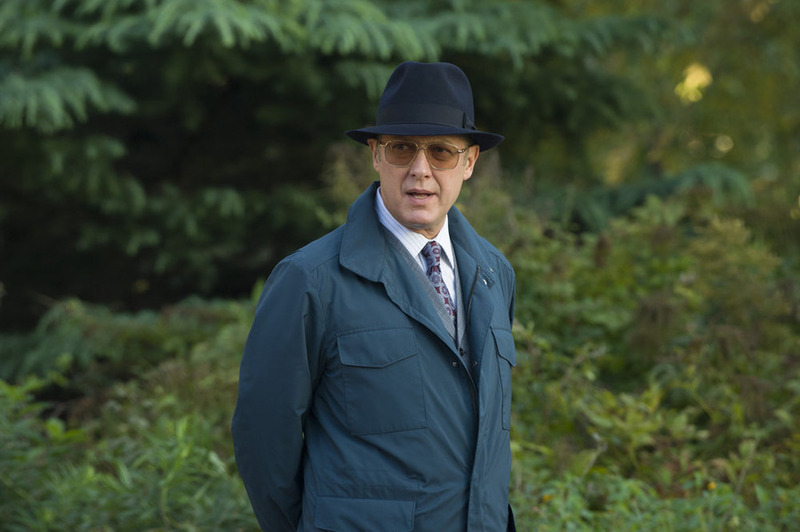 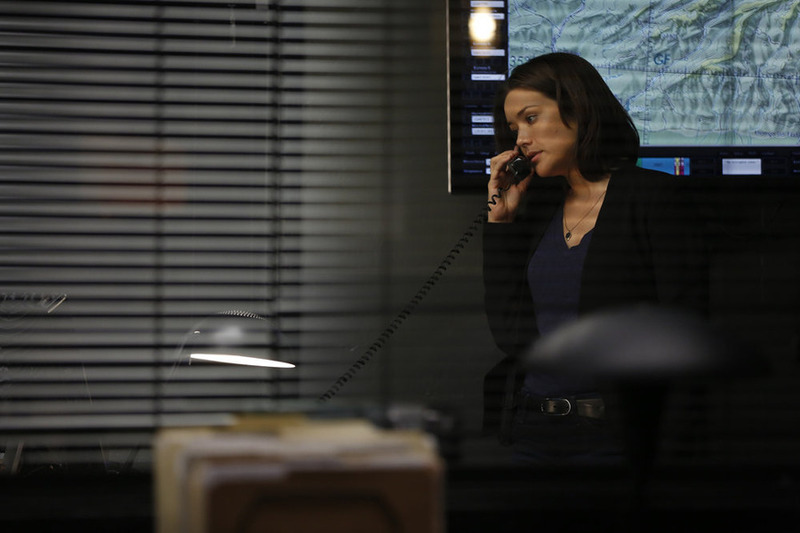 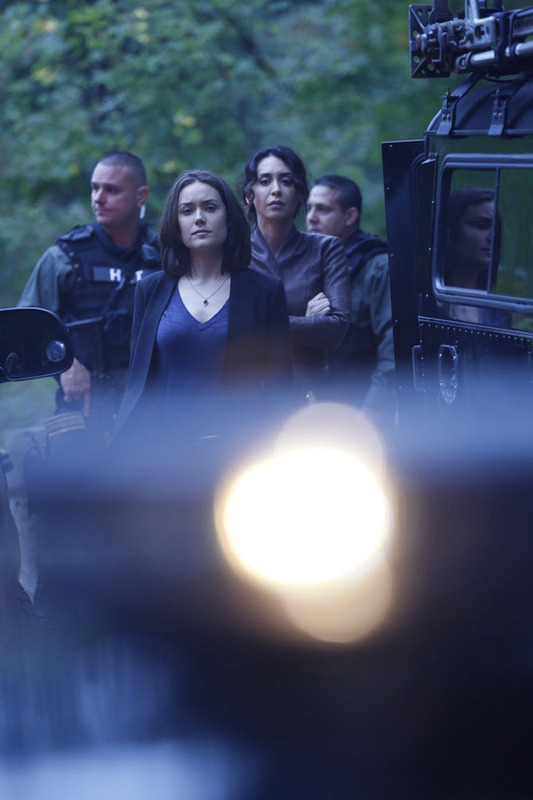 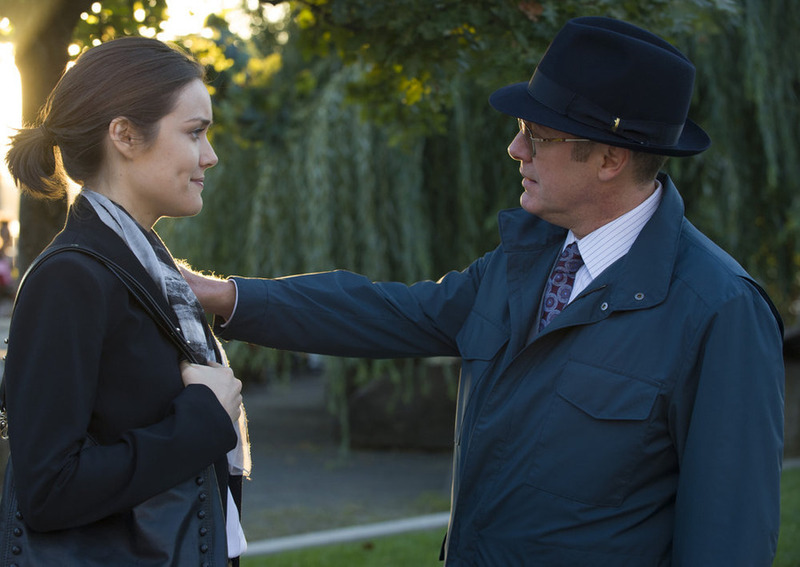 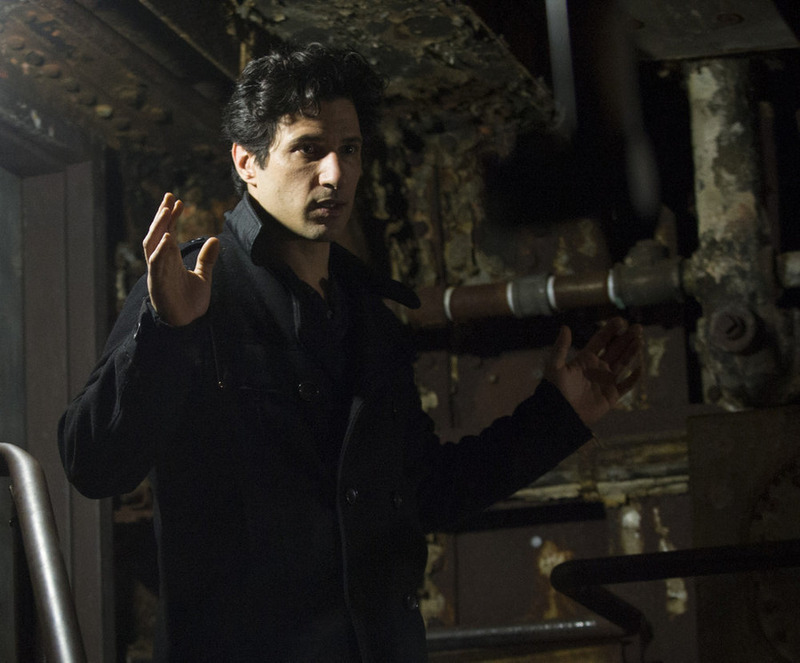 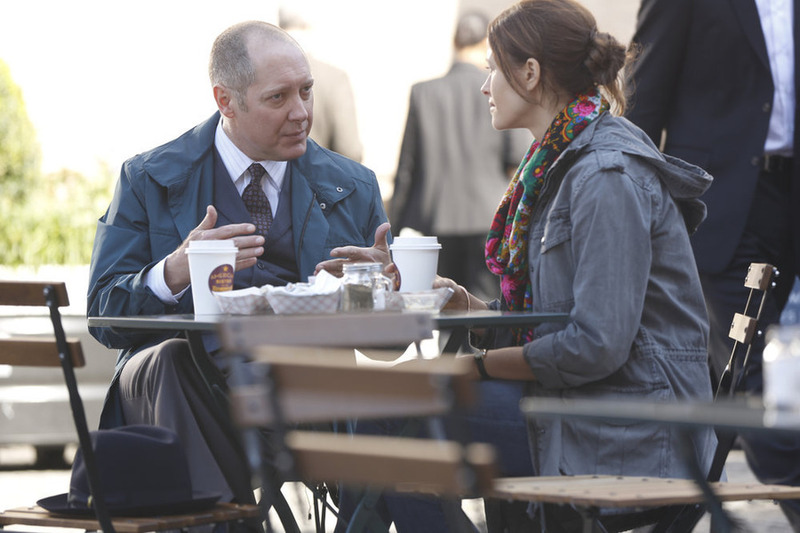 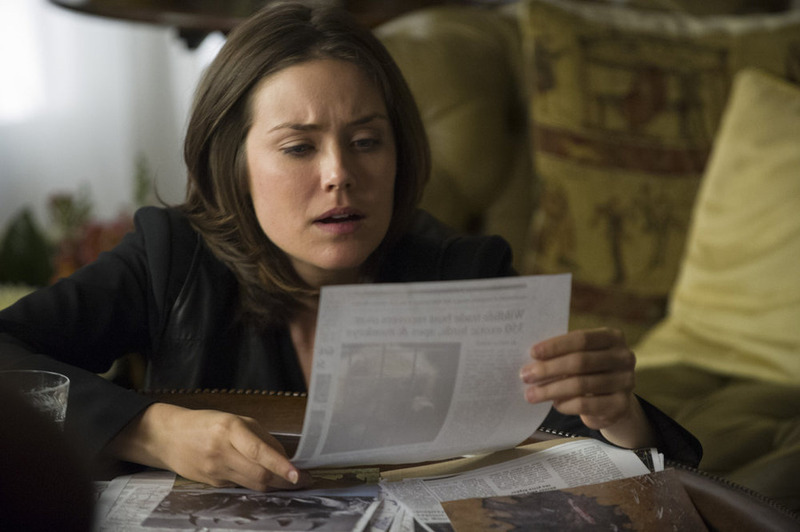 The Blacklist airs Mondays at 10/11pm ET on NBC.